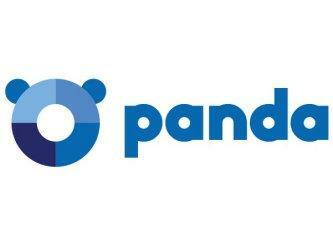 For over 17 years, Panda has been striving to create the best Antivirus and Internet Security software available. Today, Panda is one of the top ten leading security software developers in the world. Offering both free and paid versions, studies have shown that Panda Security has one of the best virus detection engines on the market today.